Church liability exposures exist in every level of your ministry. From church construction to church softball injuries we want you covered. 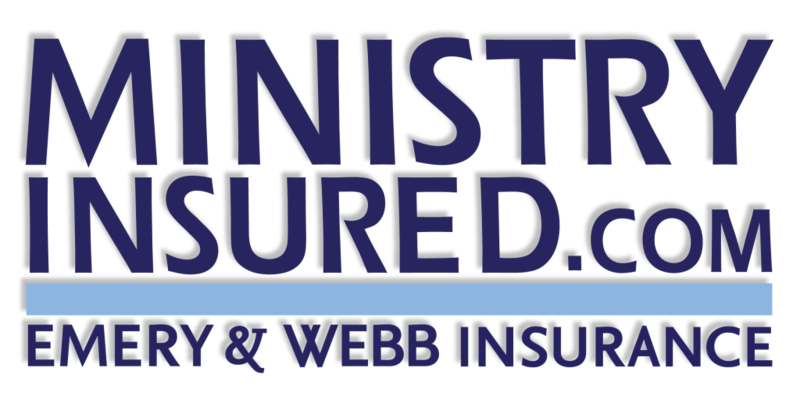 Our commitment to you is to provide a comprehensive analysis of your ministry and its risks, and provide insurance solutions designed to protect you, your parishioners and the integrity of your ministry.